The largest benefit is a fairly rapid ROI on expanding a proven business with two U.S. patents, a federally registered trademark, over 600 copyrights and a 15 Year track record of success correlated by verifiable third-party data. A high level of sustained satisfaction and confidence from both Listing Agents, and their Home Seller Clients. 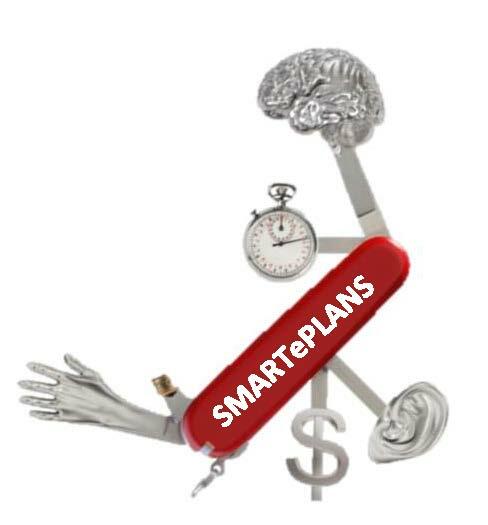 SMARTePLANS is a use-every-tool-in-the-toolbox sort of company. We believe in continuously improving our products by listening to our customers and being attentive to their needs. We design and deploy unique products that satisfy their demand for increased marketing effectiveness, while building their own brand equity. The time is right for expansion and there are several routes to success. Whatever route we choose must “work” all the way down to the agent/broker level and one model for that expansion potential is outlined in the Broker Centric Business Model. The perception is SMARTePLANs are designed for ” MLS-type” property sales. Keep in mind that SMARTePLANS are equally effective for auctions, leases and rentals of (vacation) properties. It’s unlikely these are currently high activity business areas for most real estate brokers. We explain how utilizing SMARTePLANS marketing materials transforms these business areas into an ongoing and very attractive revenue stream. SMARTePLANS is a broker paradigm shift. Licensing with SMARTePLANS not only increases the broker’s revenue stream from current operations, but enables additional revenue streams that were perhaps previously unattractive to them (with little or no additional cost / effort to the Broker beyond the initial licensing agreement). Possible target cities near Houston suitable for utilizing this route for expansion via the Broker Centric Business Model are: Dallas, Austin and San Antonio. While the Broker Centric Business Model enables a viable slow-and-steady growth rate for SMARTePLANs, alternate expansion routes provide both more rapid growth and greater ROI, and therefore perhaps a more attractive exit strategy for potential investors. There are areas in the world that have a very high demand for property ownership (on a global level); Hawaii, The Hamptons, Manhattan, and Beverly Hills all come to mind. Marketing to potential property buyers interested in these areas needs to transcend both time zones and language barriers.. and SMARTePLANS delivers. Leading real estate firms located in these areas who have established their expertise would be interested in licensing with SMARTePLANs so they could RETAIN the market share leadership and reputation they have cultivated and built up over many years. Less established firms in these locations would be interested in licensing with SMARTePLANs as a technological advantage and means of taking market share away from established market leaders. You don’t have to be a “luxury” real estate firm in order to be actively interested in acquiring an increased market share of high value properties — the top 2% of the real estate pie. 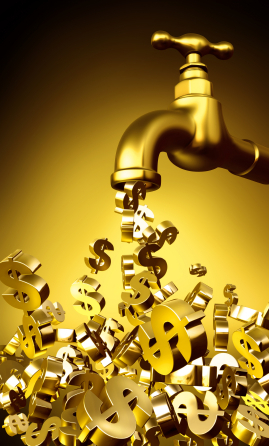 Nearly every national real estate franchise has established a “luxury division” under their branded umbrella. Licensing with SMARTePLANS provides them a technological advantage over their competition and differentiation in the luxury market place — BOTH are very powerful advantages in capturing a leading share of the luxury market — which they can then cascade to their members on a fee basis. Simply put, there are no comparable marketing products in real estate at this time. I have the background, the history of success, the know-how and the momentum. When deployed correctly SMARTePLANS could well become the paradigm shift / game changer technology that reaps profits and benefits in the near term, the far term and for many years to come.